I googled “safety step for seniors”, and your site came up with some others. Your’s was the most expensive, but also the best!!!! Both my knees are bone on bone, and walking is painful. I have tried different shots, no help. Surgery is out, climbing steps is agony, and I have a high step to get into my house!!! I want this step to shorten the step I have to take just to get in my house! I’m hoping this will be the answer!! I hope it will be the answer too! Jane, like a lot of elderly, she needs a little boost stepping up to a high step or stairs. She has limited mobility and movement with her legs so she needs a step stool to make the entry into her home a little easier. 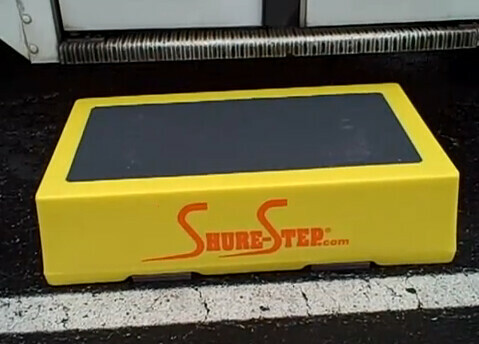 The 6 inch high Senior Step by Shure-Step is very popular because it has a large top surface that is easy to navigate and see. 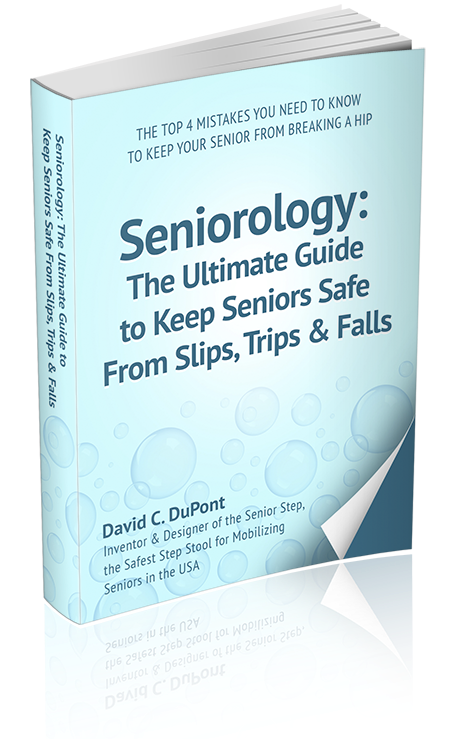 Quite often the Senior Step is used in physical therapy after knee or hip replacement to help the patients become more mobile.